Wedding planner in Italy: let's organize your wedding together! 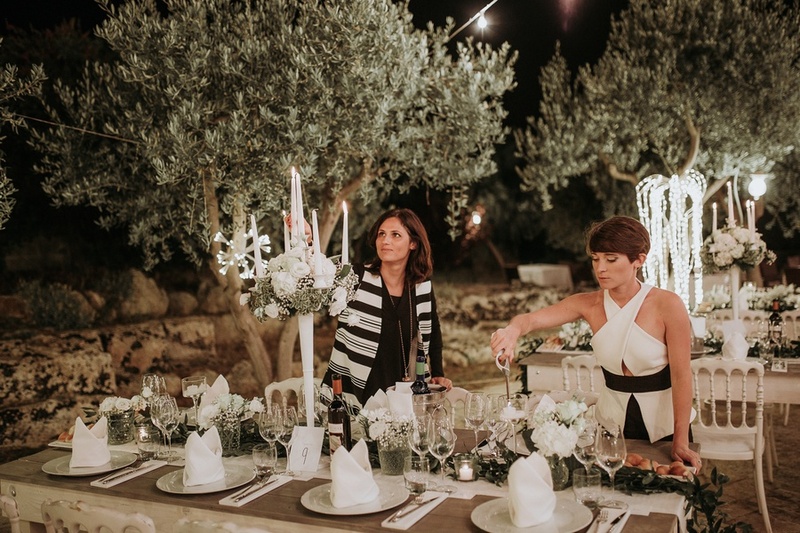 Noces italiennes is a wedding-planning agency, specialised in the organisation of high-quality weddings in the breathtaking region of Puglia in southern Italy. A wedding organised by Noces italiennes will in essence be a charming, unforgettable wedding in a dreamy region. Read on! As wedding planners, it is our passion to create the wedding of your dreams and make it a reality. Based on what you have in mind, we will advise you carefully to organise your big day, true to your every wish. We’ll create a plan based on your ideas and wishes, from initial concepts and design ideas to catering and music. Each couple has their own history and wealth of ideas, which is why we develop your bespoke wedding in Italy. To each unique love story its own unique wedding. Choosing the right wedding planner in Italy and the right location are paramount in the success of your big day. Our team of expert wedding planners will set-up a free initial consultation to discuss your wedding project and ideas, and set-out your priorities. We’ll then send you our initial proposals so you can make an informed decision and have a vast array of options. Contact us now ! We have curated the best service providers in Puglia ! Barbara Carrolaggi was born and grew-up in Corsica, in the city of Ajaccio. Her love for Italy was fuelled by years of learning about the Italian culture and language. After graduating from ESCP Europe and getting married to a Pugliese herself, Barbara naturally settled in Italy. Barbara Carrolaggi fell in love with Puglia discovering the region and its legendary olive trees. The landscapes, architecture and culinary traditions of Puglia make it the perfect destination for an unforgettable wedding in Italy. 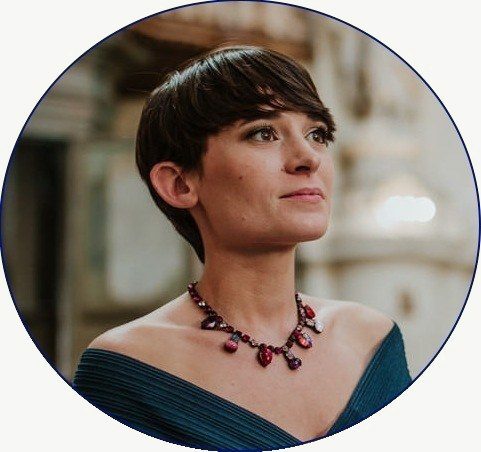 Keen to share her love for the region and its many secrets, she founded Noces italiennes, her wedding-planning agency. Her savoir-faire is enhanced by her rich understanding of various cultures and religions and her many personal and professional experiences. 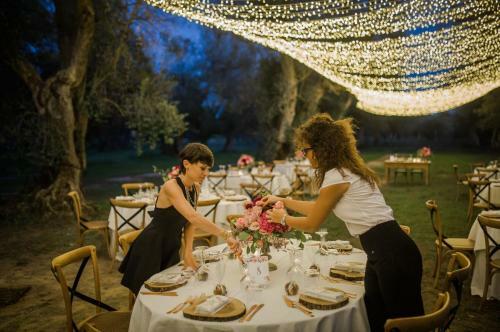 Organising the perfect wedding in Italy takes some team work. 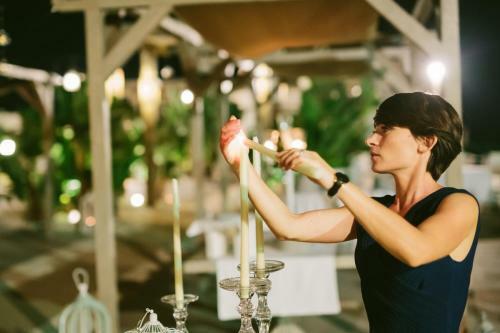 Barbara works with a close-knit team of experts with whom she creates bespoke, high-quality, unique weddings for the couples she works with. 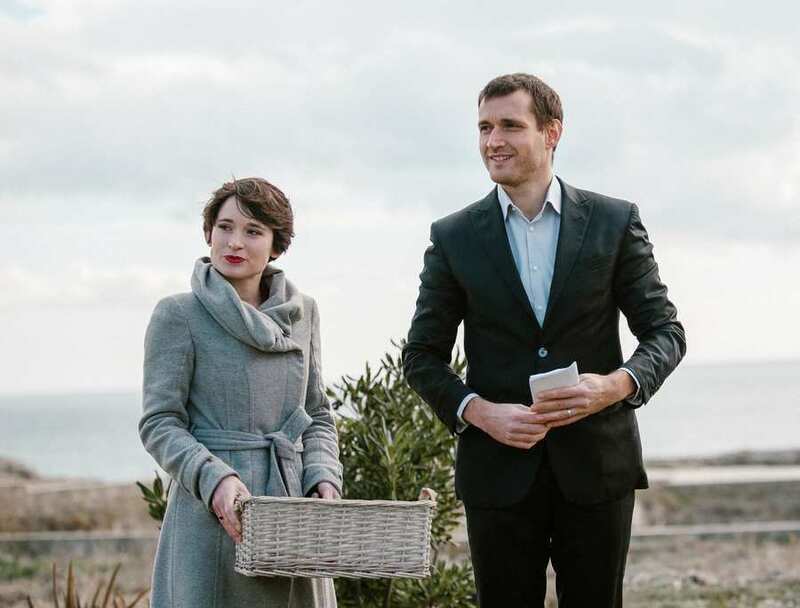 Barbara created Noces italiennes to build a trust-based relationship with the newly-engaged couple. A wedding is an important moment in their life, the foundation of their future. A wedding planner has a great responsibility and the chance to create a stunning day that they’ll never forget. With its vast experience in organising weddings, our wedding planning team offers you support on every aspects of your ceremony. This unique day must live up to your expectations and we adapt all our services to your every wish, to create the wedding you’ve dreamt about. Our united and passionate team accompanies each couple throughout the process of organising the wedding. Our anchoring in the territory of Puglia and intimate knowledge of the region allows us to know all the possibilities offered by this territory. 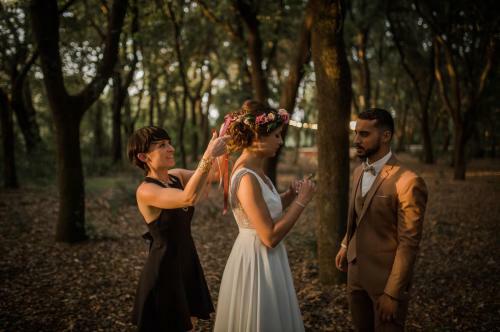 From its wealth of beautiful landscapes to its most secret venues and the high-quality service providers we work with, Noces italiennes is here to make sure you get the best for your big day. 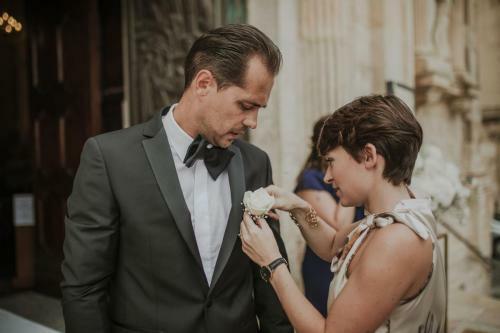 Thanks to our Quality Charter, our wedding planners in Italy are committed to offering you the selection of the best suppliers and the best providers for all aspects of your wedding. Whatever your desires, your style or your wedding budget, we make every effort to offer you a ceremony of exceptional quality. By choosing Noces italiennes, you make the choice of excellence. 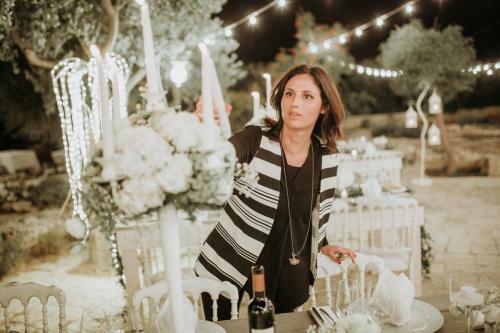 The founder of Italian Wedding, Barbara Carrolaggi, a French wedding planner, visited Puglia a few years ago. She immediately fell in love with this region, in the boot of Italy. The beauty of the landscapes and the cultural richness of this region make Puglia the perfect place to organise a wedding in Italy. Puglia offers many possibilities to host the wedding of your dreams. Its villages on the Mediterranean coast, its baroque architecture and its warm seasons make it a stunning region. Barbara has decided to set-up her wedding planning agency in Italy to offer a high-quality service in an exceptional setting.